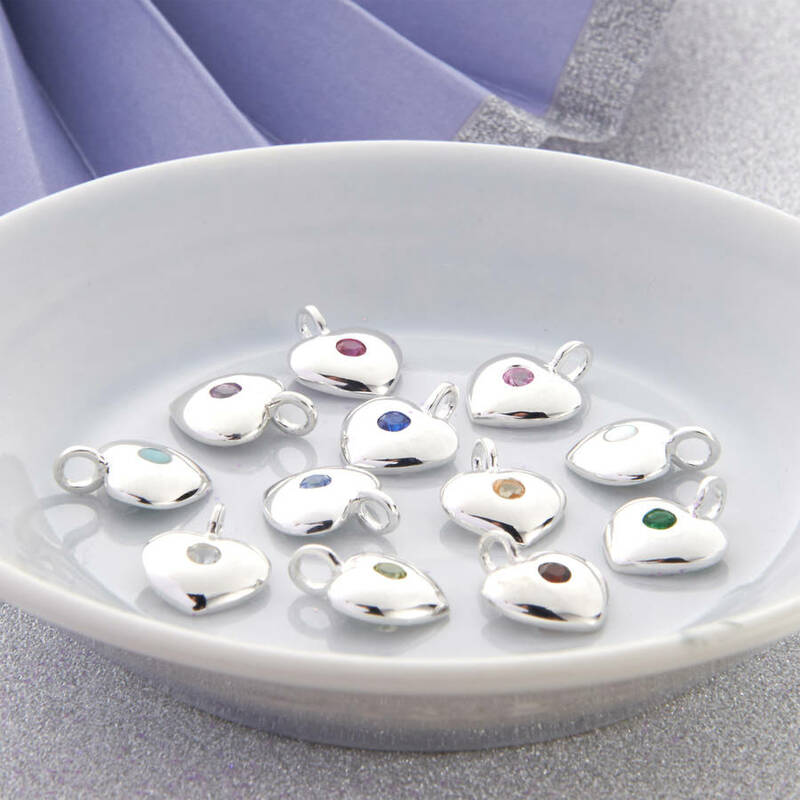 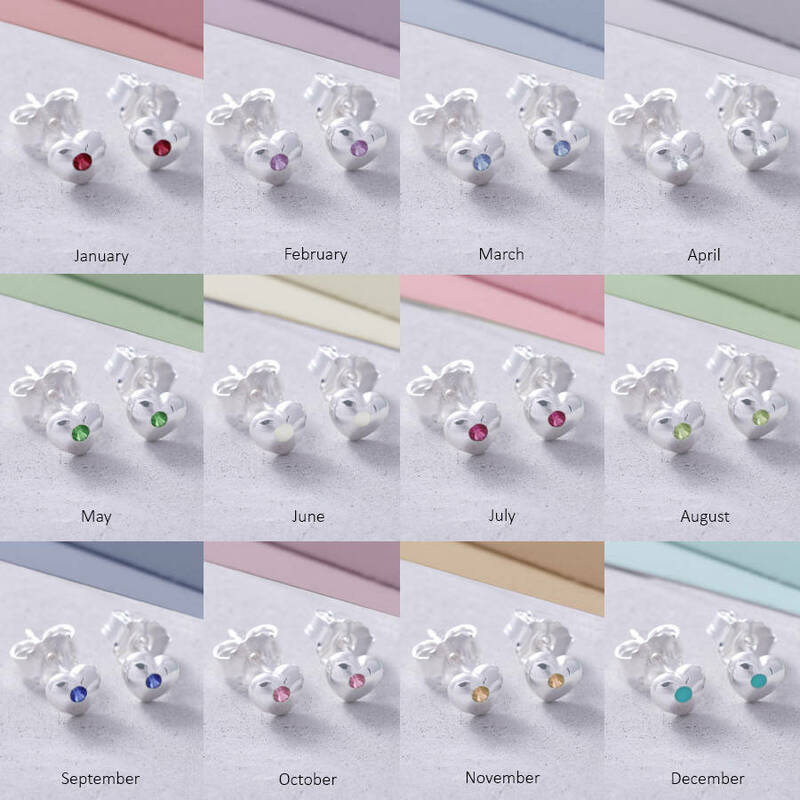 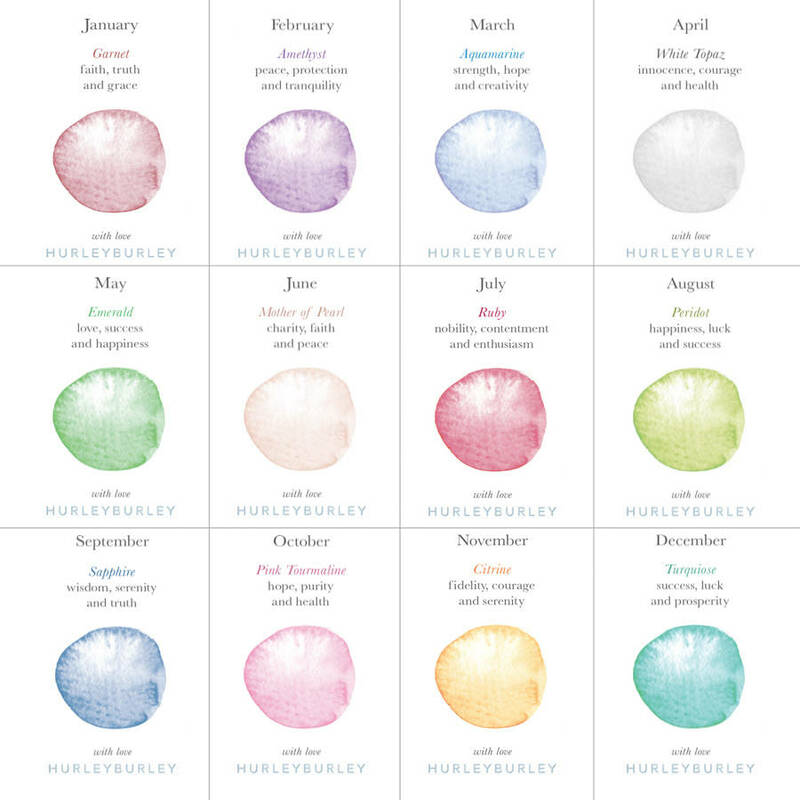 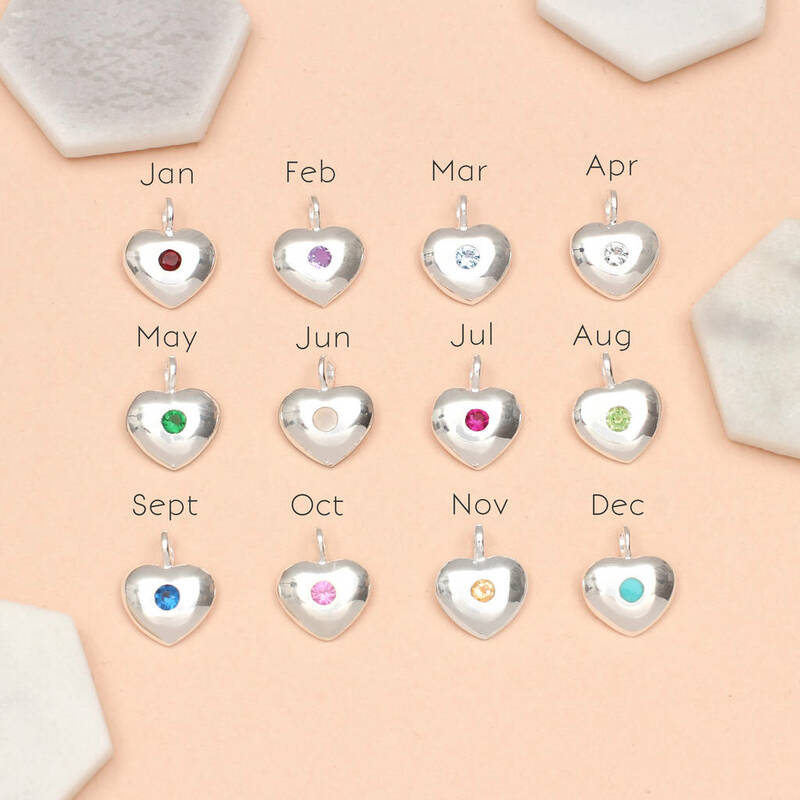 Personalise your jewellery with a stunning birthstone charm. 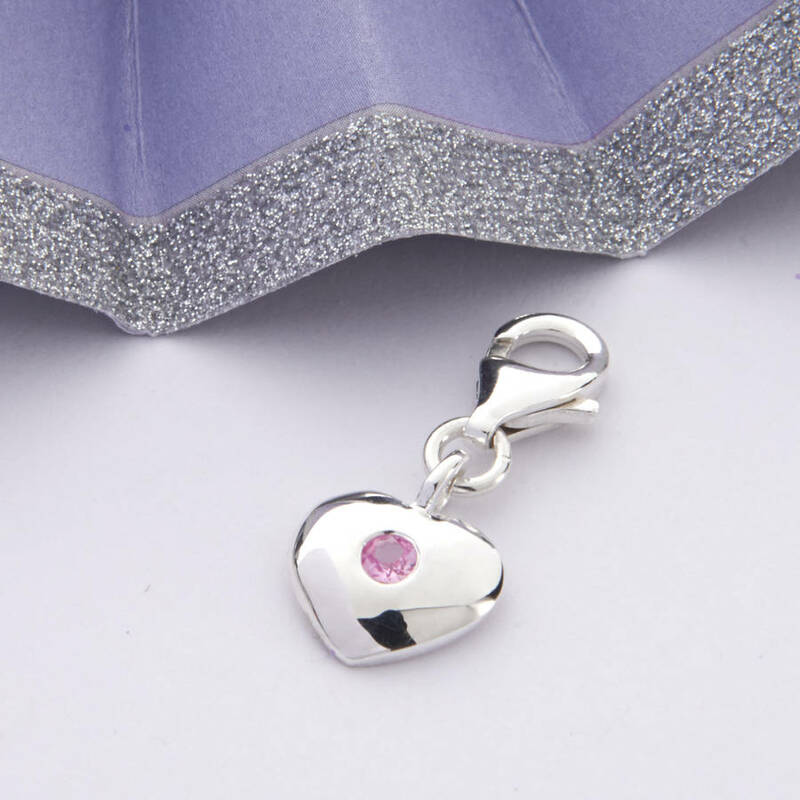 Made from hallmarked sterling silver this makes a special gift that will last and be treasured forever, simple enough to be worn everyday it will be loved by the lucky recipient. 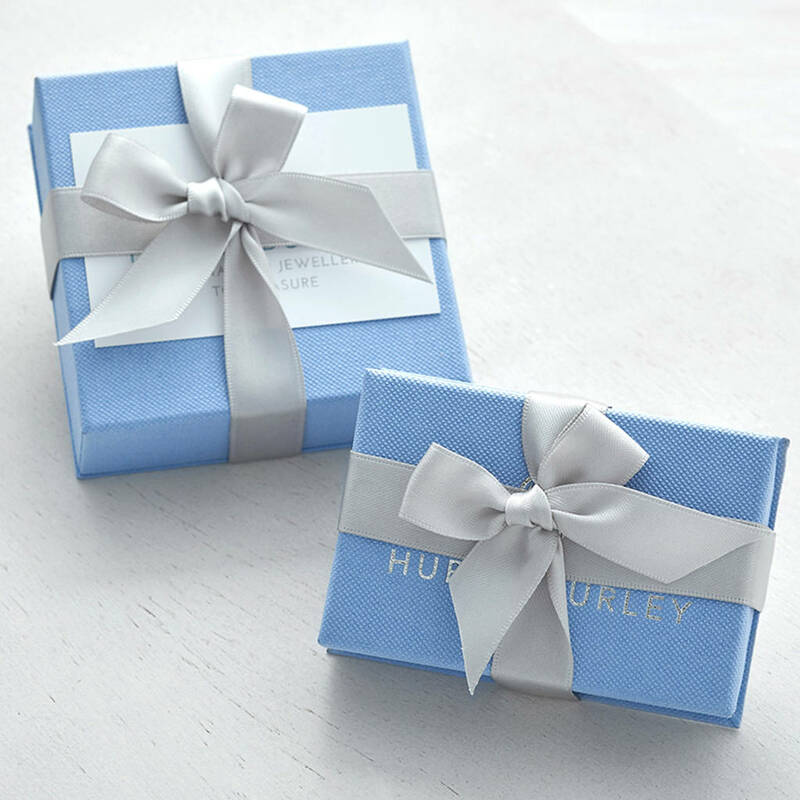 This item is refundable if returned unworn and in it's packaging within 28 days. Express Next Day delivery is available on this item.